Managing multiple cloud administration accounts can lead to confusion and mistakes. 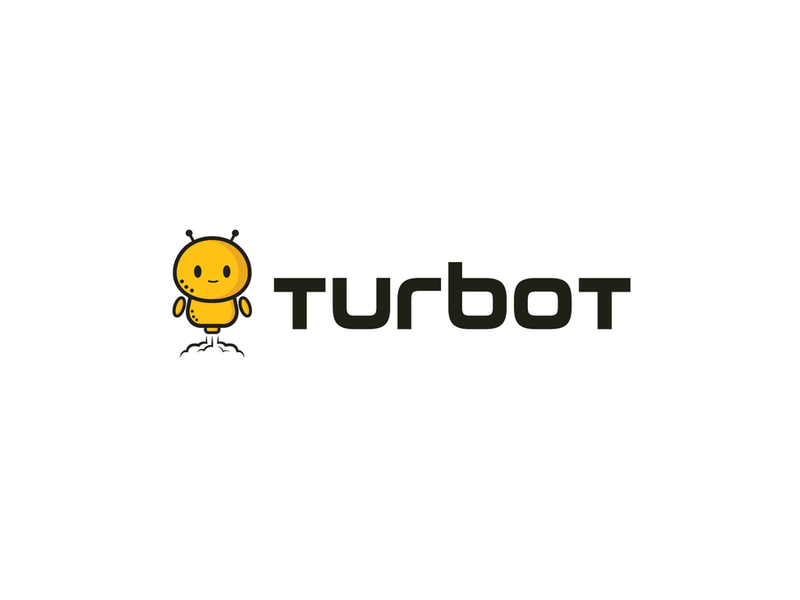 Turbot provides Guardrails to safely allow self-service and direct AWS access, while conforming to enterprise policies and Best Practices. 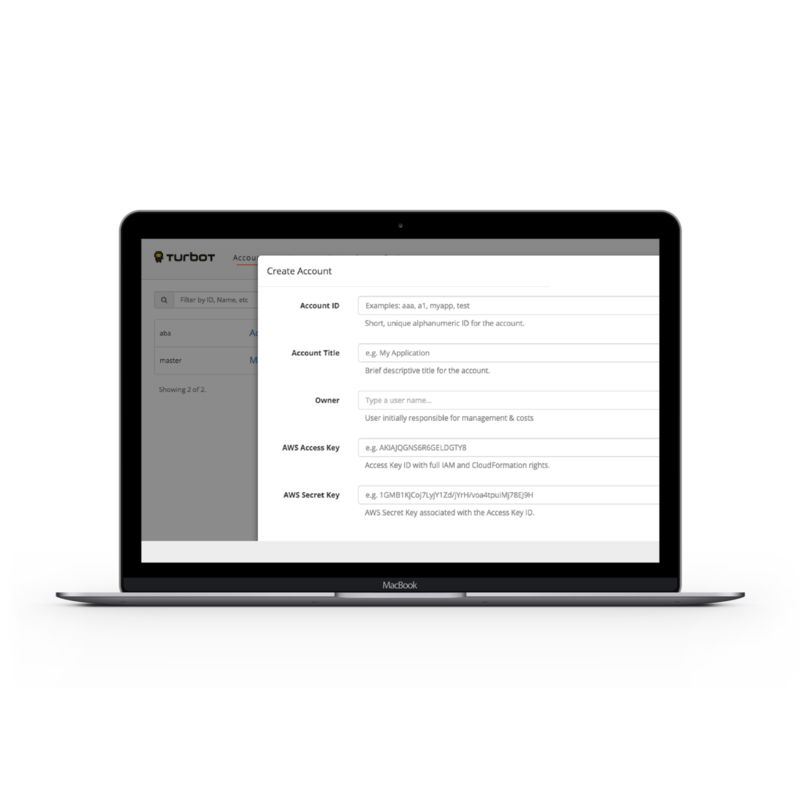 Turbot extends IAM models, simplifying role management, and syncing users or profiles based on unique business needs. Turbot has integrated CloudCheckr to ensure audit logging of all actions, including named users and protection of records. With CloudCheckr and Turbot, businesses can remain agile while administering dozens of AWS accounts.